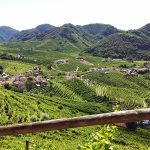 A full-day tour totally dedicated to the wonderful and interesting world of the Prosecco wine, one the most famous sparkling wines of Italy. 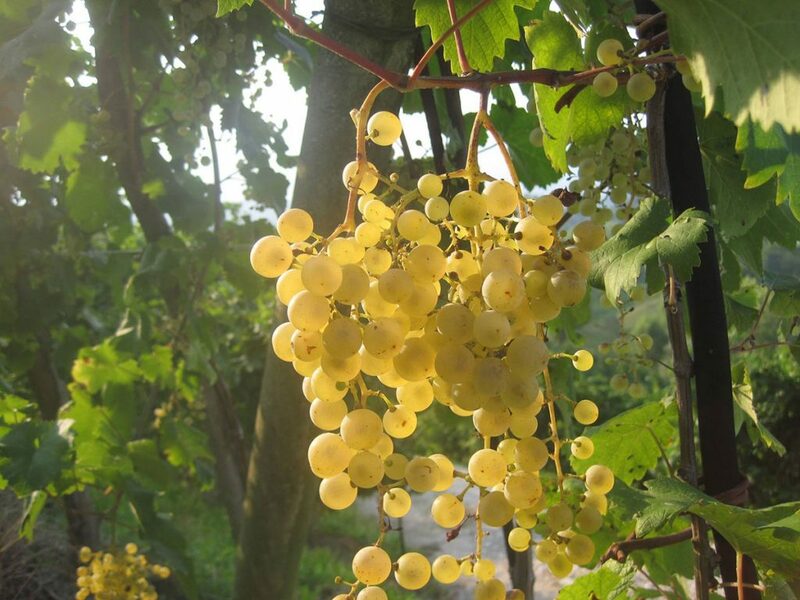 During our tour, we will discover two different designations of origin for Prosecco: the Conegliano – Valdobbiadene Prosecco and the Asolo Superiore Prosecco. 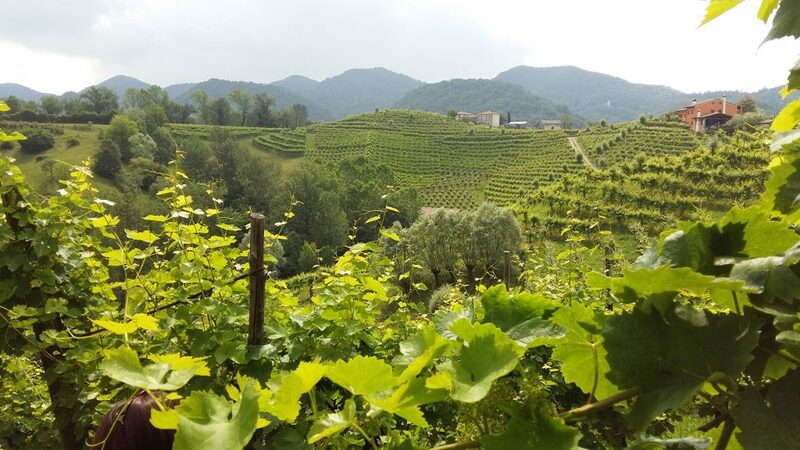 We’ll start our tour at a great winery producing Asolo Prosecco, where we can see how vines are grown, as well as taste different versions of Prosecco. 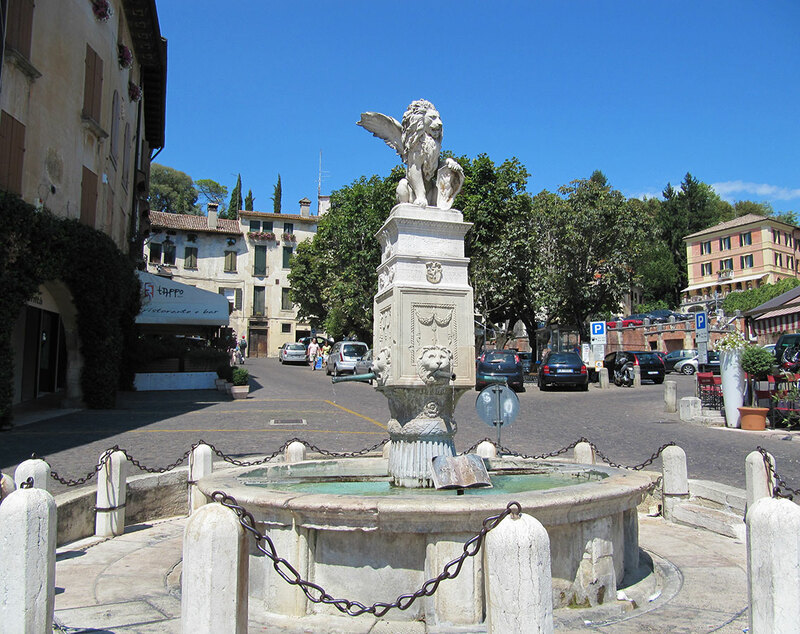 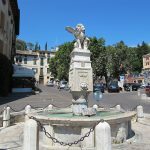 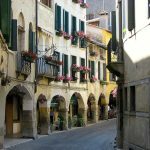 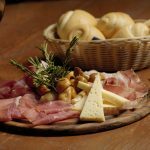 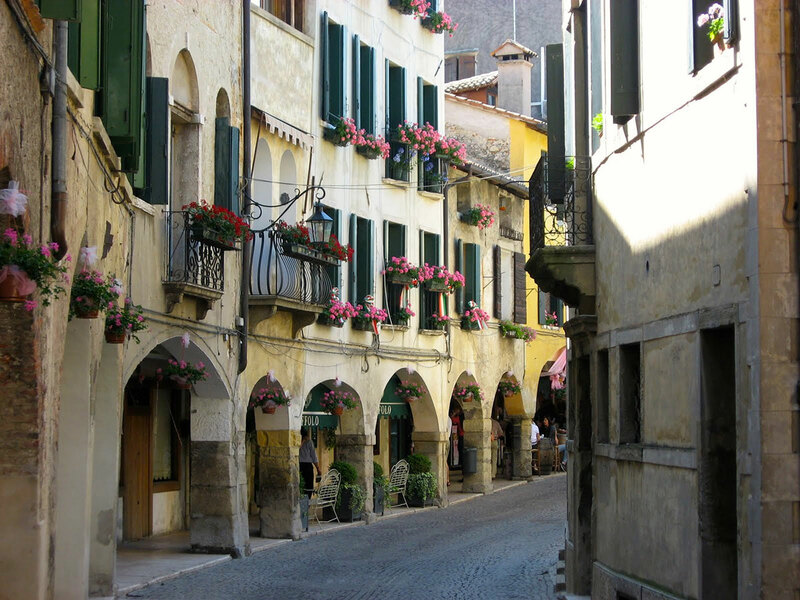 After a delicious lunch with typical dishes, we’ll have a relaxing walk in Asolo, one of the most enchanting hamlets in Italy, characterized by portico streets and noble dwellings. 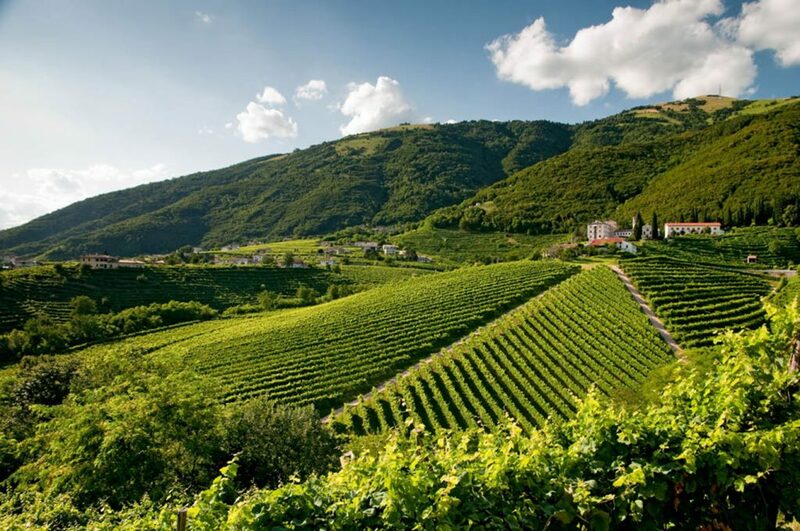 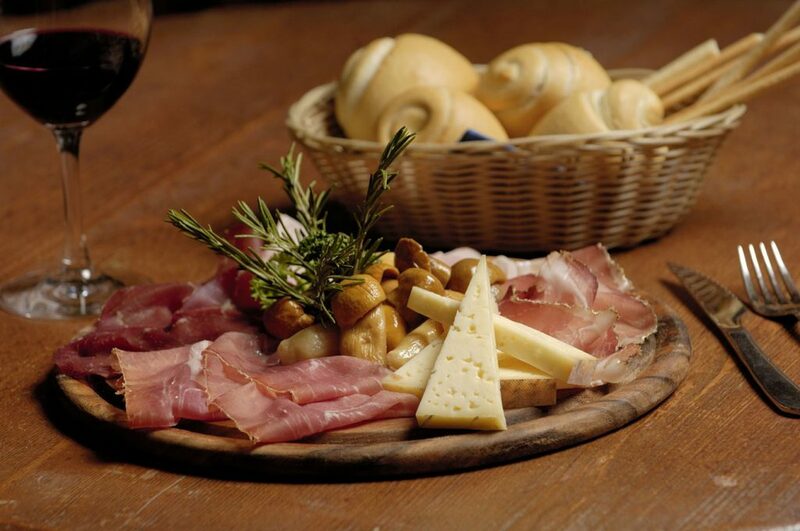 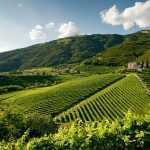 The perfect finish for our tour is a Conegliano – Valdobbiadene Prosecco wine tasting. 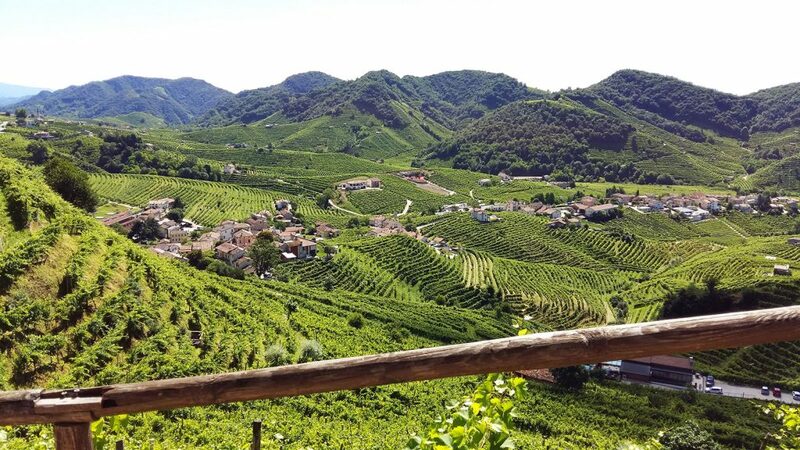 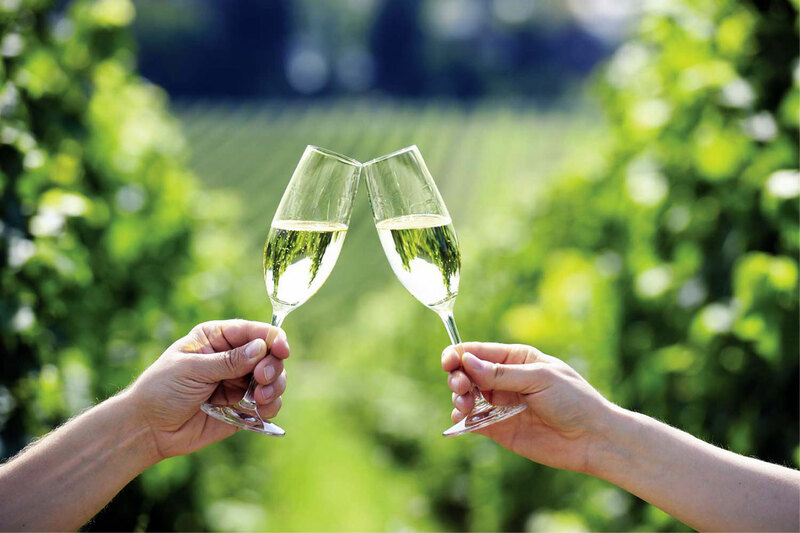 In one of the best wineries of the area, we will discover the typical features of Prosecco wine, enjoy a wonderful view on the beautiful terraced vineyards of Valdobbiadene and have a toast with a glass of Cartizze. 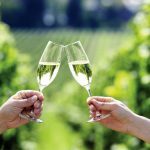 This tour wants to be a light-educational tour, particularly right for wine lovers. 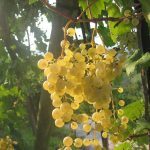 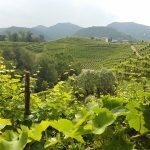 You’ll have the opportunity to know how sparkling wines are made, how vines and grape varieties are grown as well as to compare these two kinds of Prosecco according to their different climate and kinds of soil.